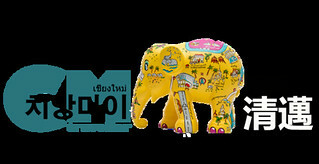 259/121 Kankanok Village 19, Mahidol Rd., T.Changklan, A.Muang Chiang Mai 50100, Thailand. 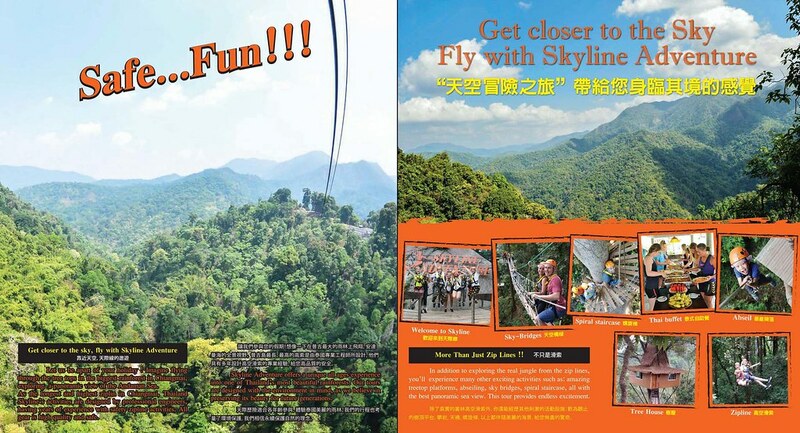 Please refer to brochures of Zipline Skyline Adventure for more information. CLICK the brochures to save a copy (Jpeg) for offline viewing on your pc or smartphone. 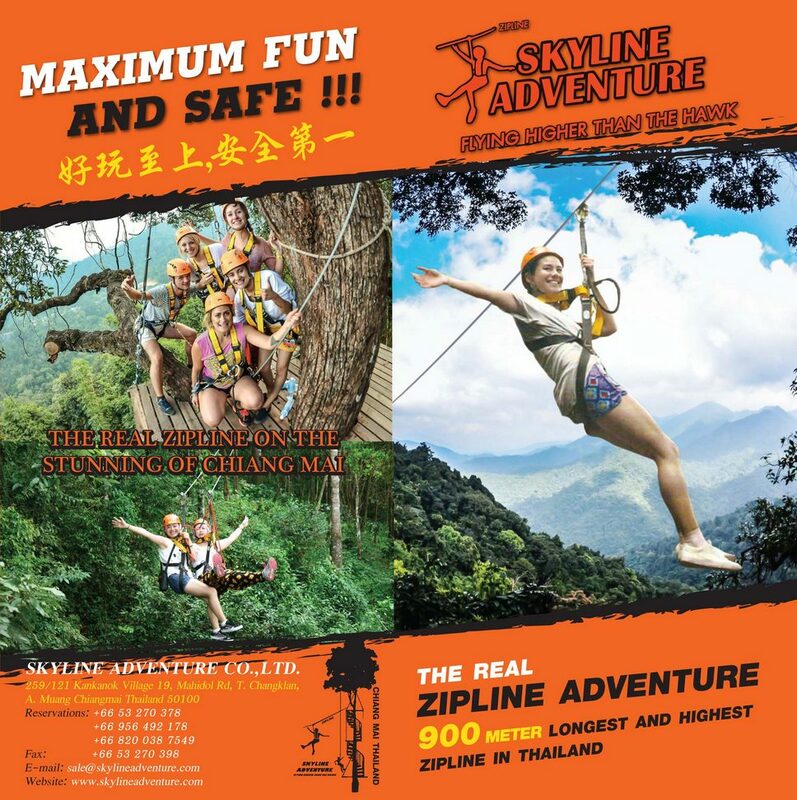 Check out useful Travellers Reviews about Zipline Skyline Adventure. Remember to write your review too and share your wonderful experience with the world.